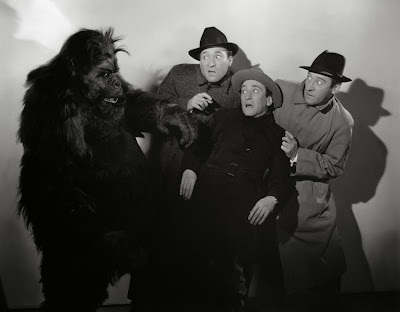 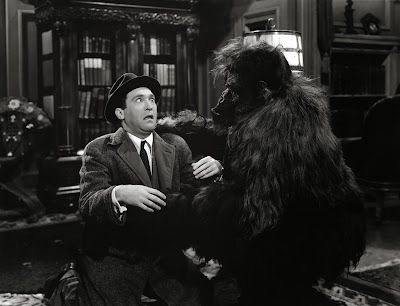 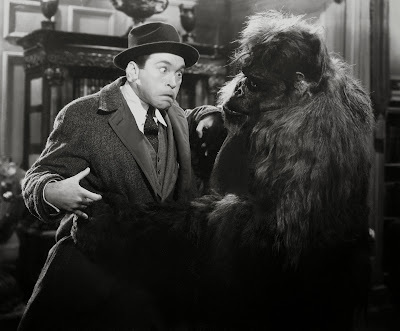 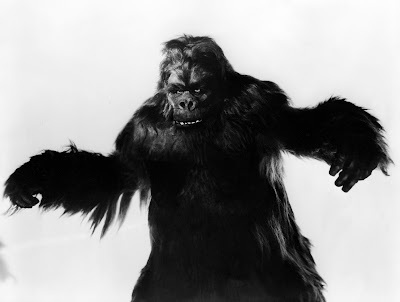 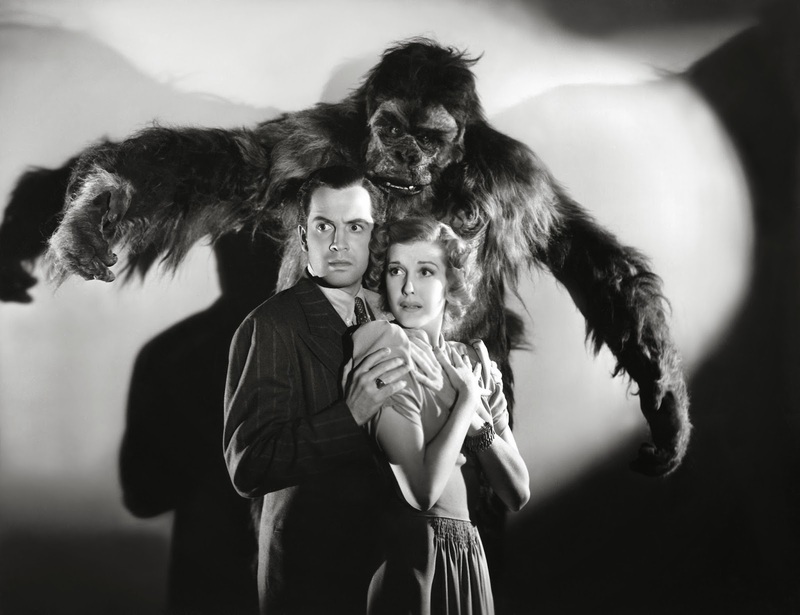 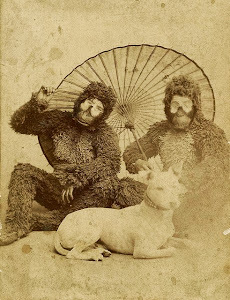 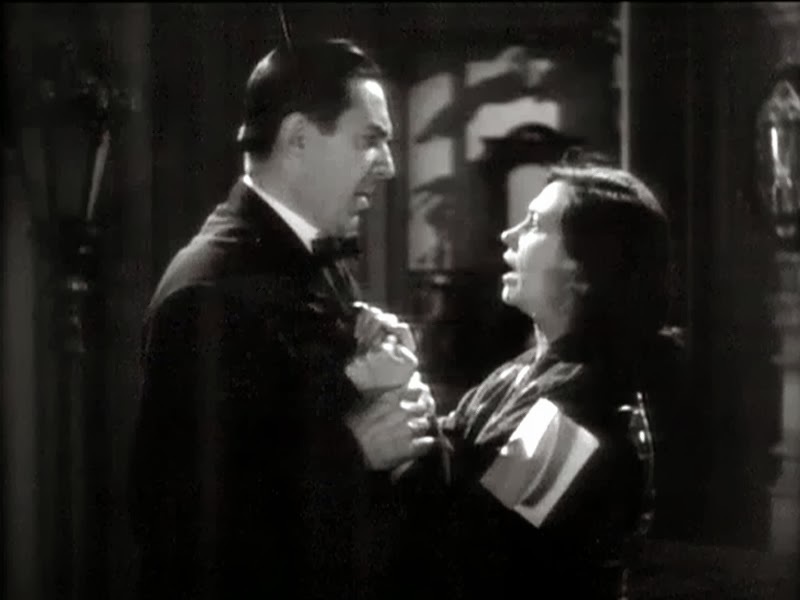 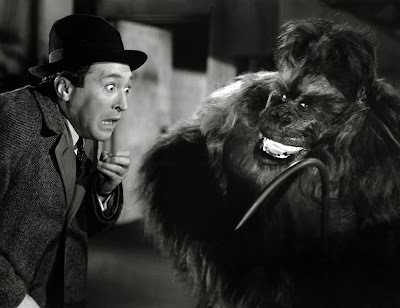 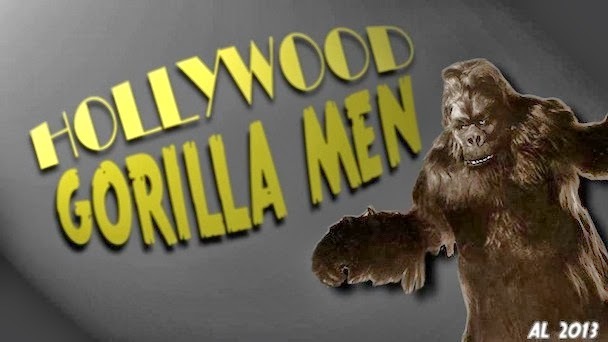 Hollywood Gorilla Men: Hairy Horrorthon Halloween Countdown! 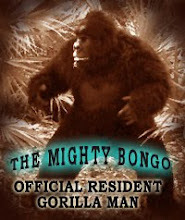 ....Bongo's # 1... 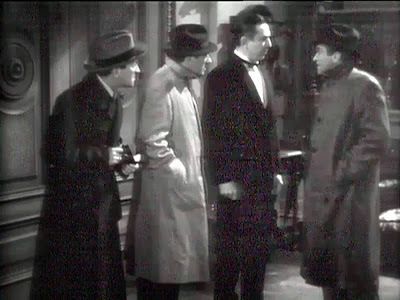 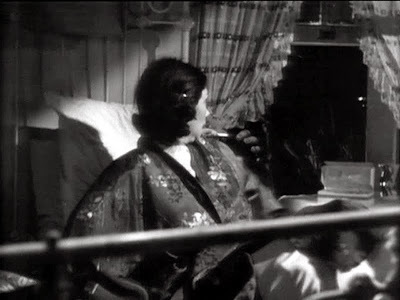 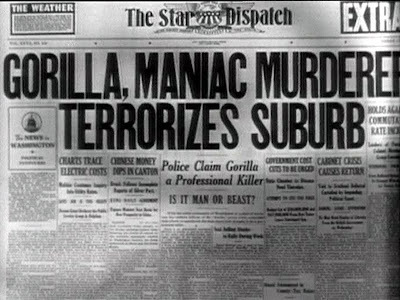 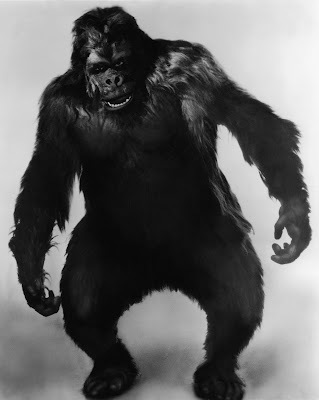 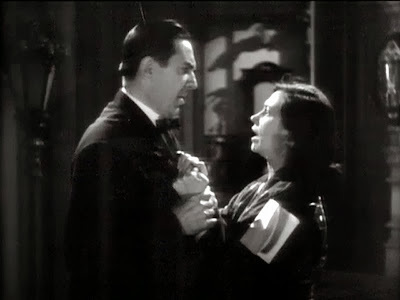 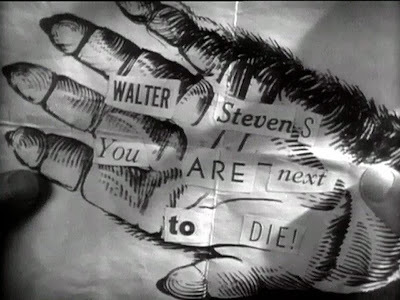 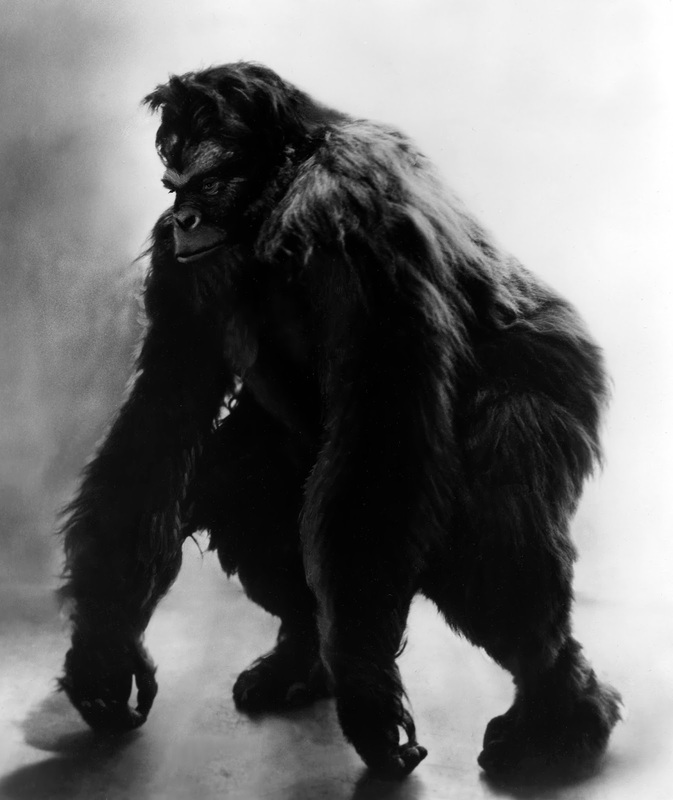 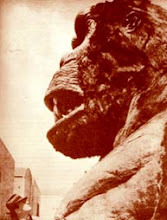 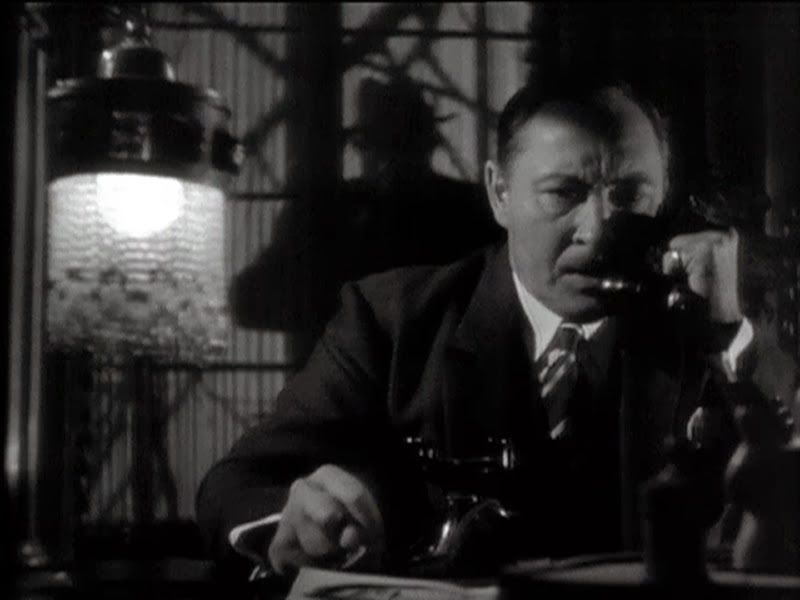 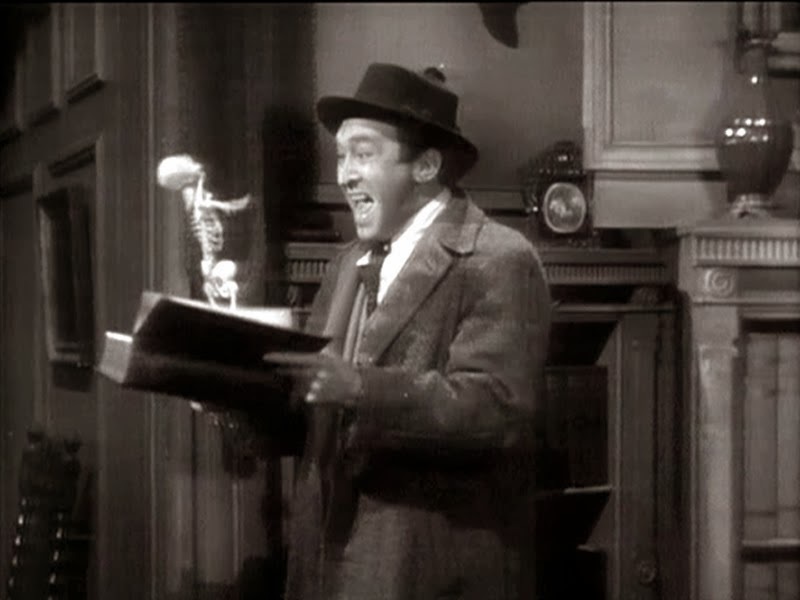 The Gorilla 1939!